Rates for our groups in Acle, Diss, North Walsham, Norwich and Wymondham. When you fill out your application form to join Invidia Voices, you will be asked to pick one rehearsal group only. 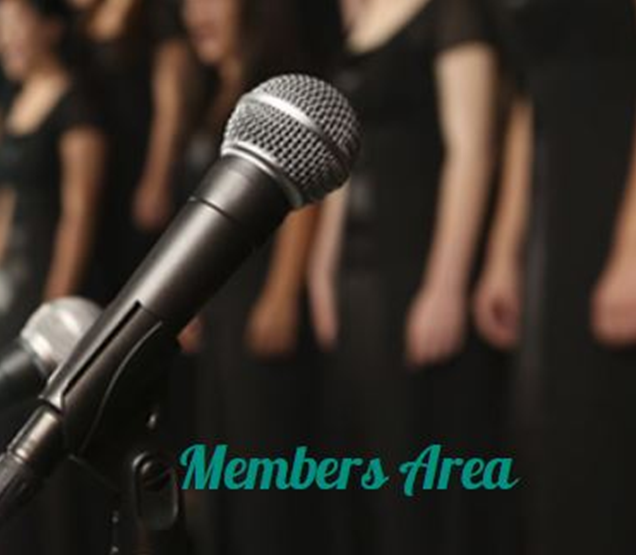 This is the group that you will belong to, but once you are a fully fledged Invidia Voices member, you are entitled to attend any (or even all) of our rehearsal groups. 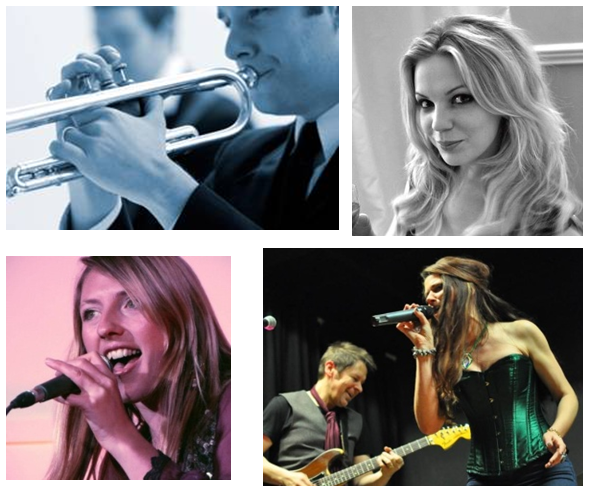 You can turn up to any Invidia group rehearsal whenever you fancy, as often as you like, without having to let us know and of course at no extra cost. At the time of going to print, we have groups in Norwich, Acle, Wymondham, North Walsham and Diss but new groups are popping up on a regular basis. So, for an up to date list of our rehearsals groups, just head to our FAQ page or call us on 01603 464532 for more information. Here at Invidia Voices, we are passionate about singing. Our founder and head tutor Matt Emmerson, often with the help of our other tutors, runs regular Singing Workshops to go into more depth on aspects of singing that you may not have time to cover during rehearsals when you are concentrating on learning that term’s arrangement. He will cover issues such as breathing, pitch, head voice versus chest voice, projection, timing and even confidence as a singer. Bearing in mind that the average singing lesson costs £25 per hour, your Invidia membership is worth it just for these 3-hour long workshops. 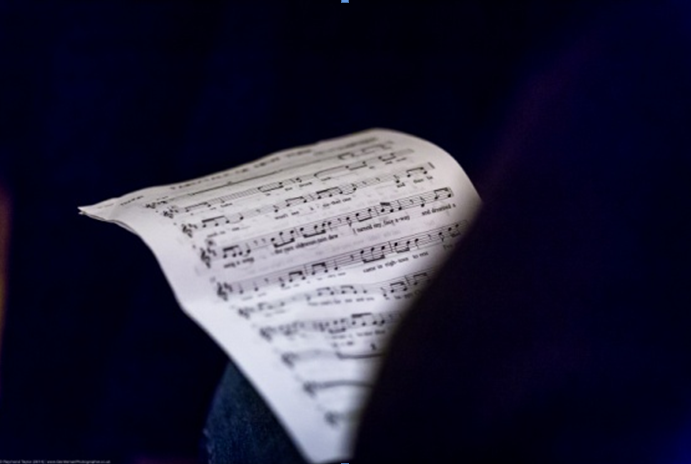 Our wonderful choir tutors and conductors are accomplished musicians and singing tutors in their own right, with a wealth of experience behind them. 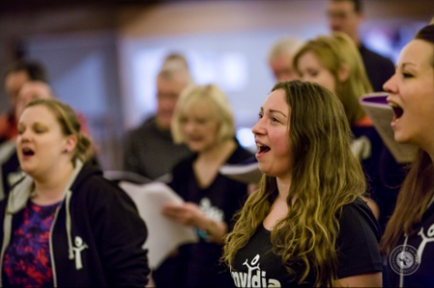 One of the great things about being an Invidia member is that you have access to different tutors every night of the week and benefit from different styles of teaching to make you a more rounded and confident singer. 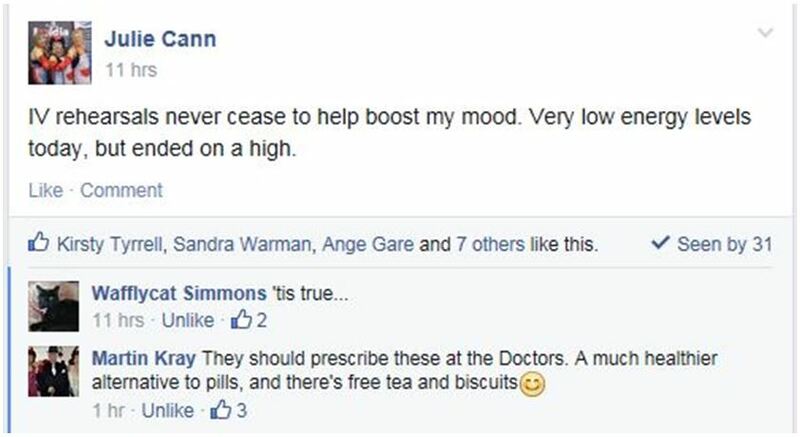 At the Norwich rehearsals, Matt is known for telling a joke or two and you always get a cup of tea and a break; Lauren in Wymondham always comes up with some fun new warm-up exercises. Charlotte in North Walsham will make sure that your breathing and posture are spot on. Chris is the maestro in Diss, responsible for the ‘bliss in Diss’ and an avid promoter of both her groups. You will feel a belonging to your group, but our members tell us it’s always great fun to experience how another tutor with a different teaching style approaches the same song. As part of your Invidia Membership, you have full access to our special “member’s offers”. Invidia teams up with a local business who wants to offer our members money off their services. So, whilst you are paying a monthly membership fee to be part of our amazing family, you also have the potential to save much more than that on services such as hairdressing, general house maintenance, eating out, music lessons, skin care products, holiday apartments, financial advice, fitness classes, jewellery etc. New offers are being added every term. 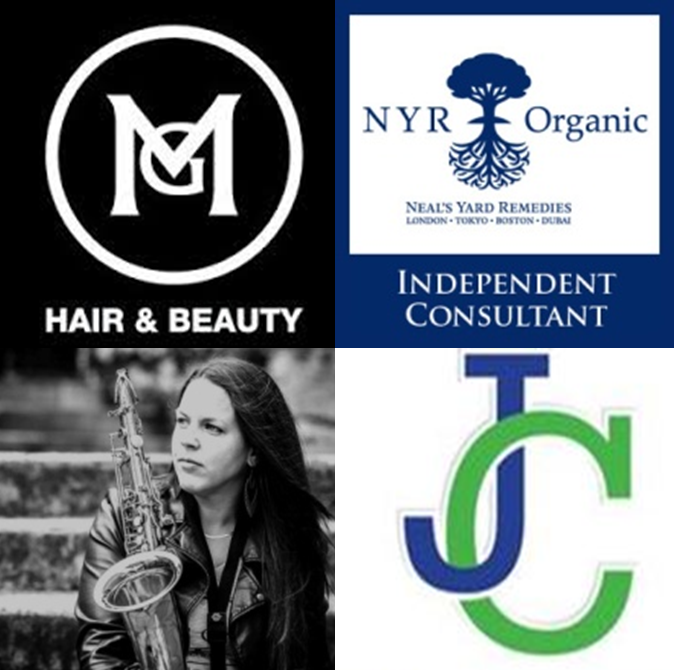 PS: Invidia Voices does not charge these businesses to be our partners on this scheme, nor do we make a commission or have any financial reward from you using it. It is purely a money-off offer from local businesses to Invidia members. 1. Sheet music and scores for all past and present Invidia arrangements, so you can print them out and have them with you at rehearsals. 2. Recordings of each section (soprano 1, soprano 2, alto 1, alto 2, tenor and bass) for each song, so that you can remind yourself of the melody for your particular section and feel more confident at rehearsals. Our members swear by this function, as it lets them prepare before rehearsals and performances, and feel much more confident when they turn up. No other choir around offers this facility for free. 3. Recordings of all “Recording nights”, for you to show off to your family and friends! 4. All Invidia info you could possibly need, from your calendar of terms, rehearsals and songs, to any performances coming up, as well as a reminder of our “Offers of the Term” and contact information for the businesses involved, so that you don’t miss anything and get your money’s worth out of your Membership. 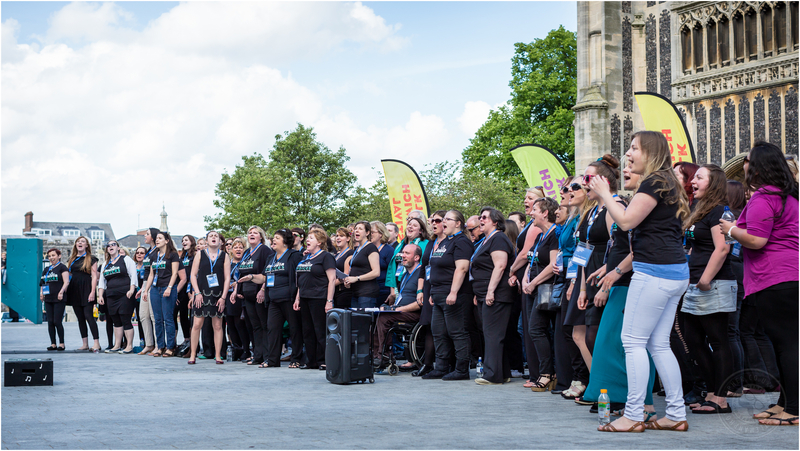 As a member of Invidia Voices, there are plenty of opportunities for you to perform and show off what you have learnt to the public if you wish to do so. From Flash Mobs to weddings, to charity events and summer fetes, Invidia regularly puts on (or takes part in) many local events, and these are a great excuse to meet up with your Invidia friends, and have a bit of a social time and a good old sing whilst growing your confidence as a performer. Attendance to our events is not compulsory, so if you are not interested in the performing side of things, then there is absolutely no obligation for you to be there, but those events will be there for you to take part in at no charge, if and when you feel you want to. From the moment you register with us, you will start receiving Invidia’s weekly newsletter. Our newsletter is not just a boring list of bits of info. 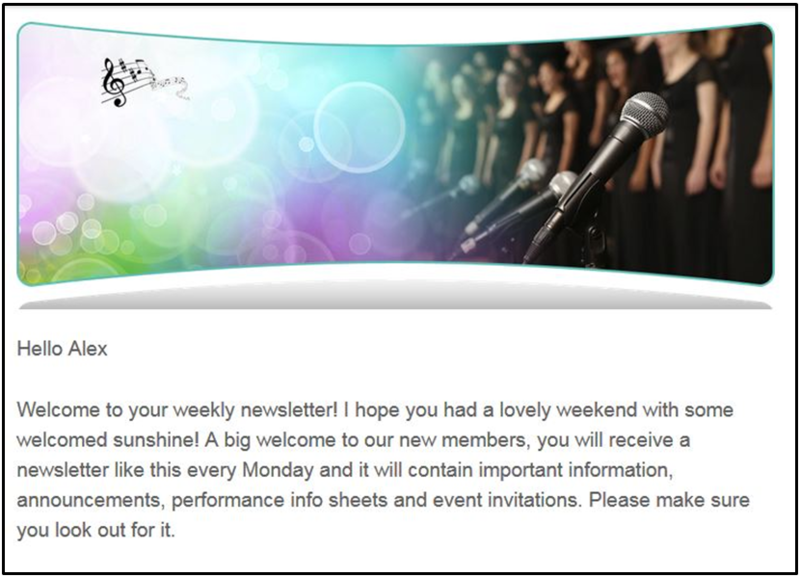 On the contrary, the newsletter is a fun, enjoyable and informative read with information about our upcoming events, some great singing technique tips from our very own Matt Emmerson, your Invidia Voices Founder and Head Vocal Coach, and of course the weekly music pun! PS – Invidia will never share your information with any third parties, and if for any reason you would prefer not to receive the newsletter, you, of course, have the option to unsubscribe at any time. 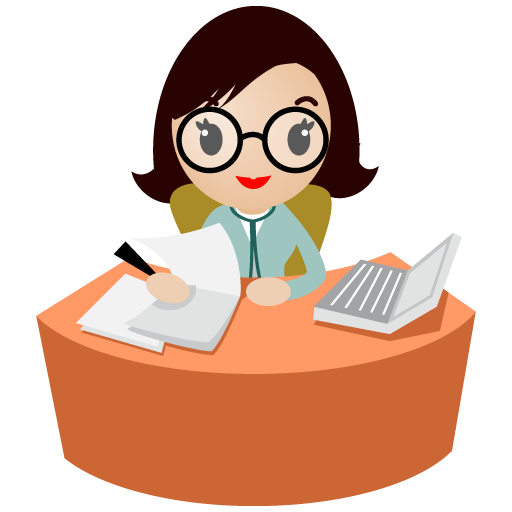 A MANNED OFFICE JUST FOR YOU! Questions about anything Invidia? Want to check timings for a performance? Having trouble logging into the Members Area? Want to ask advice about a singing or vocal issue? Or anything at all? Invidia is not one of those businesses that are impossible to get hold of or take you through an automated service. The Invidia office is manned Monday to Friday, give us a call we are happy to help! 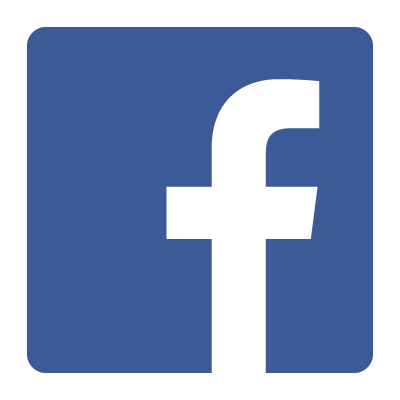 If you are on an online social butterfly and have a Facebook account, you will be added to our Facebook support group for Invidia members. 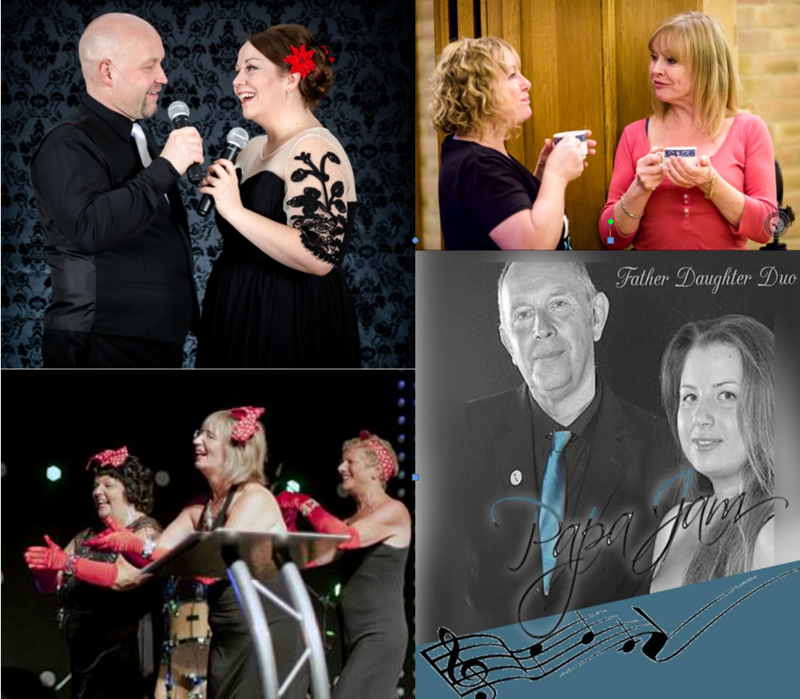 A platform for members to chat with each other and discuss all things singing and Invidia in an environment of support and amongst like-minded people. It’s also a great way of cyber-meeting members from other groups, getting involved in the latest music and singing-related conversations and even organising lifts to rehearsals and performances. Quite early on in the life of Invidia, it became rather apparent to us that a large number of our members are keen DIY’ers, talented decorators, busy crafty folk and artistic geniuses! Apart from all the lovely baking that turns up to rehearsals on a regular basis and the crochet masterpieces that are born sometimes during rehearsals, Invidia peeps seem to be always busy with some project. For this reason, we set up an Invidia “Buy / Sell / Swap Freecycle group”, where members let each other know about items they are looking for or would like to get rid of. So far we have had successful swaps of furniture, books, garden equipment, clothes… you name it! And, unlike what would happen with eBay or Gumtree, you won’t even need to arrange to pick up, as members tend to organise swapping items at the next Invidia rehearsal! Bonus. We also have “Invidia Families” and “Invidia Babies” groups to help our members with little ones keep their finger on the pulse on what’s going on for families in their area. 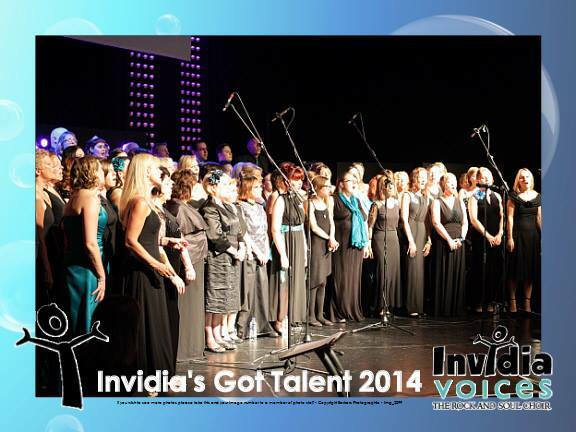 The Invidia Initiative is a charitable cause organised by Invidia Voices – and executed by our wonderful members. Every year, as Christmas approaches, Invidia gets busy raising funds and looking for individuals and families who are struggling. The week before Christmas, we get together at one of our rehearsal venues and have an amazing morning of singing, tea, mulled wine, mince pies, charitable work and Christmas cheer. 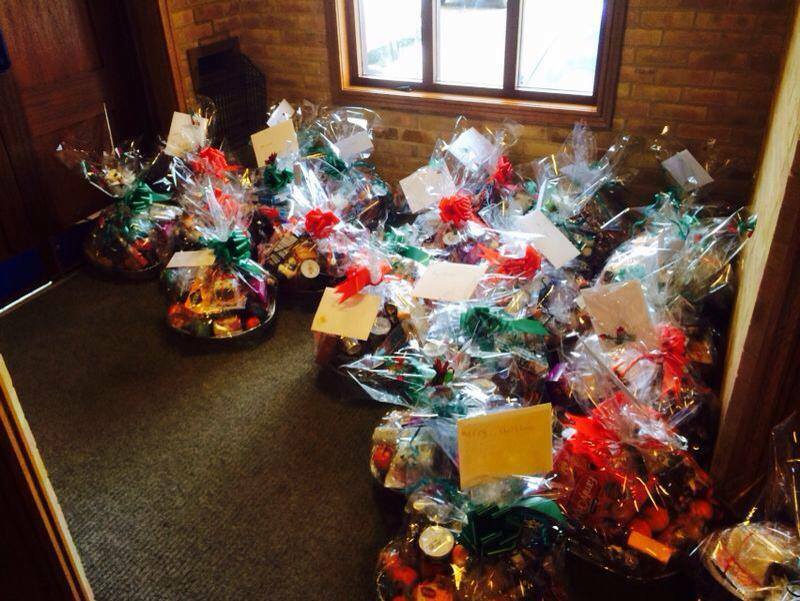 We make up beautiful Christmas hampers full of goodies, dress up as delivery people and deliver them anonymously to individuals and families that have been signalled to us. It is an incredible day that always makes Christmas for us and it has become a wonderful tradition. It is, of course, a non-compulsory event, but it is well worth your time. The stories we have heard coming back from the Initiative make this day so worthwhile, and a few of the families and children’s faces have stuck with our volunteers through the years. A young single mother of 16, who had just run away from an abusive partner, trying to make a new life for herself and her daughter in Norwich, and how her face lit up when the door opened. A man who had just lost his wife to cancer and was left with 3 young children under 9 who told us the basket stopped him from taking his own life. The Initiative is worthwhile, heart-warming and a very uplifting part of the Invidia Christmas. Every year since Invidia was founded, our members get to perform at a Summer Concert to show off to friends and family what they have been working on all year. The night is always incredibly fun, with almost all members from all Invidia Groups sharing the stage, and enjoying a social evening, some food, a giggle and a boogie. It is an excuse for a night out, a chance to perform to friends and family and enjoy our very own “Invidia’s Got Talent” competition, where some brave Invidia members compete by singing a song in front of a team of judges to win a year’s worth of Invidia membership and other goodies! There is a small ticket price associated with this event to help with the cost of putting the event on, and any profit left over goes straight to the “Invidia Initiative”. As usual, attendance to this is not compulsory, but it is there if you fancy it. Invidia is so much more than a choir. People join because they love to sing, and they think that’s what they are going to be doing, but the singing is just the beginning: the Invidia experience delves far beyond that. Since Invidia was born in December 2012, we have been privileged to see so many friendships and social lives blossom. Take Julie, June and Bobbie, who became the best of friends after joining the Norwich Invidia group. They got together and became “The Supremos”, a tongue-in-cheek all female harmony group, which was asked to perform at and host Invidia’s Summer Ball; or Martin and Cat, who created “MaCs”, a great sounding duo that arranges social evenings just for Invidia members and their families; to Paul and his daughter Jaimee, who didn’t realise what incredible singers they were and got the confidence to do what they always wanted to do and form “PapaJam”, a father-daughter duo singing in pubs and social clubs. And that’s just scratching the surface. We hear daily how Invidia acts as natural mood-booster and is simply good for the soul and brings fun back into the lives of people that had got stuck in a rut, or who were going through a tough time. The only thing missing from this list is you – so to get yourself into the Invidia Voices picture try one of our Free Taster sessions… and have your first two rehearsals on us.